What’s the best thing about the holidays? Well sure, the spirit of the season, the care and compassion of mankind at its annual best, the inner warmth of family togetherness – that’s all fantastic stuff. But wow, it’s also the absolute greatest time on the calendar to score some fantastic deals! And speaking of fantastic deals… if part of your new year plan includes getting a deeper understanding of spreadsheets and how to use them, now’s your time. 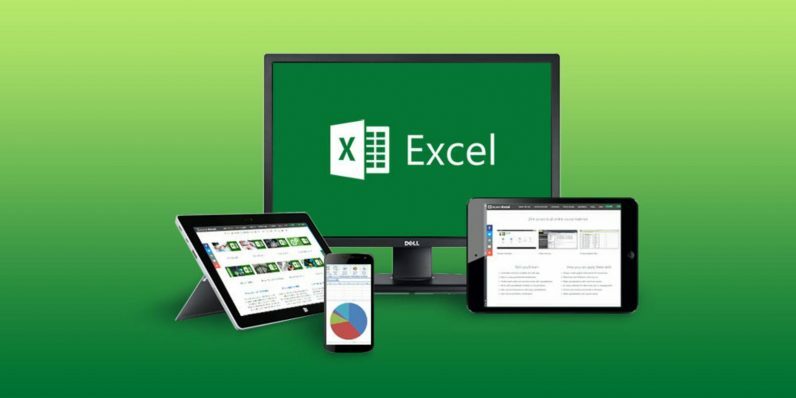 Right now, you can get a lifetime subscription to eLearnExcel Microsoft Excel school. And because we’re blowing out our Holiday Doorbusters Week in grand style, we’re slashing our usual sale price from $69 all the way down to a borderline ridiculous $25. Under the tutelage of experts selected and endorsed by Microsoft, you’ll go inside one of the tech giant’s foundational programs. You’ll learn the vast array of features that have made Excel the business world’s go-to app for data organization for nearly three decades. Your training will introduce everything from the novice’s perspective, working your knowledge from basics up to more complicated tasks like formatting custom spreadsheets and understanding how to use tools like pivot tables effectively. By the time you’re done, you’ll have full command of even the hidden features only Excel pros truly know. This is a lifetime subscription, so even though you’ll achieve full Excel 2013 and Excel 2010 certification by the time your training is finished, you’ll still have access to learn new Excel features as Microsoft rolls them out. Find out why Microsoft runs its own employees through this training — and do it at one of the lowest prices you’ll ever see for this package, just $25 with this limited time deal.